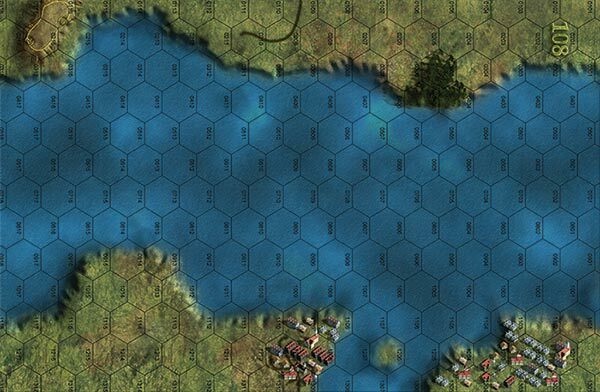 River Fleets is a special Panzer Grenadier supplement taking the action to the waters of the Blue Danube. It includes two new maps by Guy Riessen. 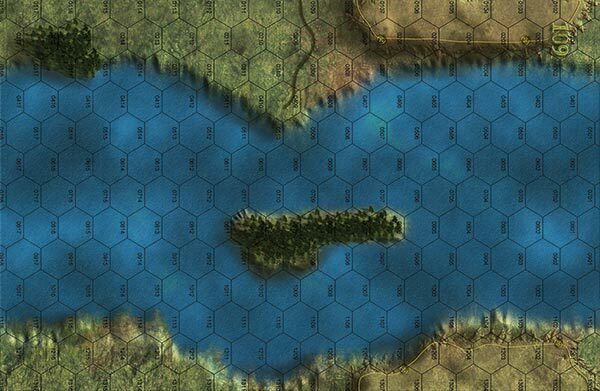 They’re fully compatible with the maps from any other Panzer Grenadier, Panzer Grenadier (Modern) or Infantry Attacks game, though they might look a little odd alongside the olive groves of Tunisia or the deep jungle of New Guinea.